Large or small, indoor or outdoor, Boise River Catering can provide your event with custom bar service tailored to your needs, whether it’s a small menu of craft beer and local wine to a full cocktail bar with popular domestic beers and top-shelf liquors. Hosted Bar = The party that is putting on the event pays for the beverages. Non-Hosted Bar = The guests attending the event pay for their own beverages. Events can be hosted, non-hosted or a combination of both. Please feel free to make special requests you may have for beer, wine and liquor. We would be happy to price those items on a case by case basis. 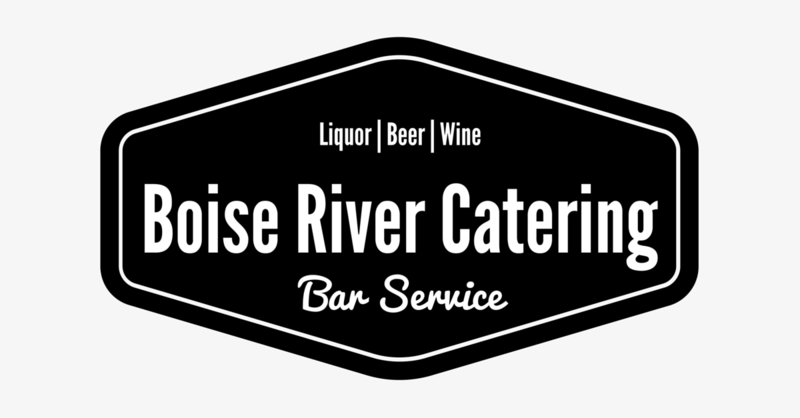 Boise River Bar Service packages also include bartenders, city/county permits and insurance.